Ingredients: blackberries, cane sugar, honey, lemon juice, pectin and citric acid. Bold not watered down flavor. 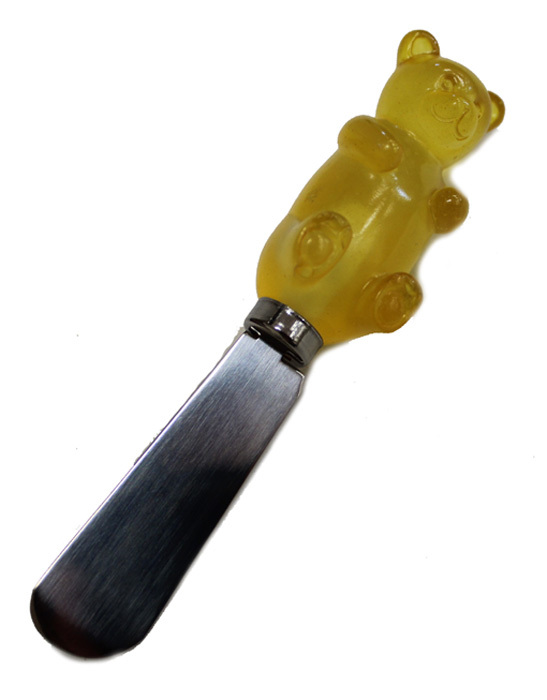 Sweetened just right. 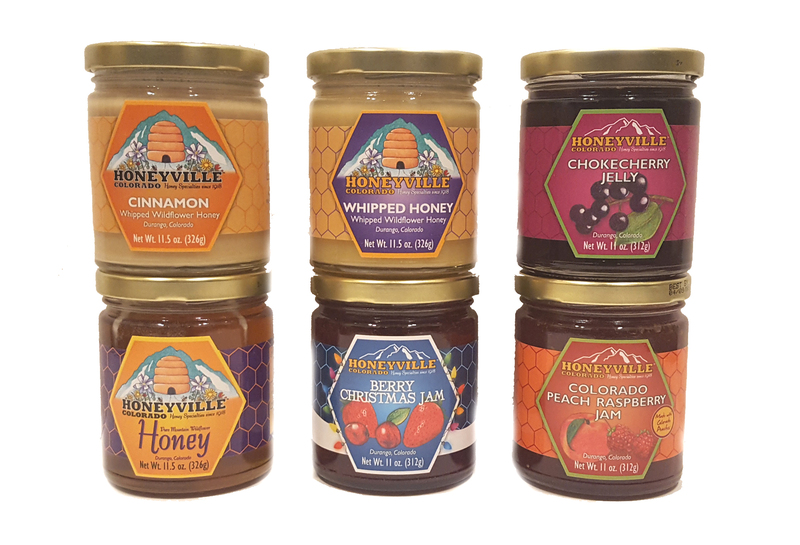 We absolutely love your honey and jam! 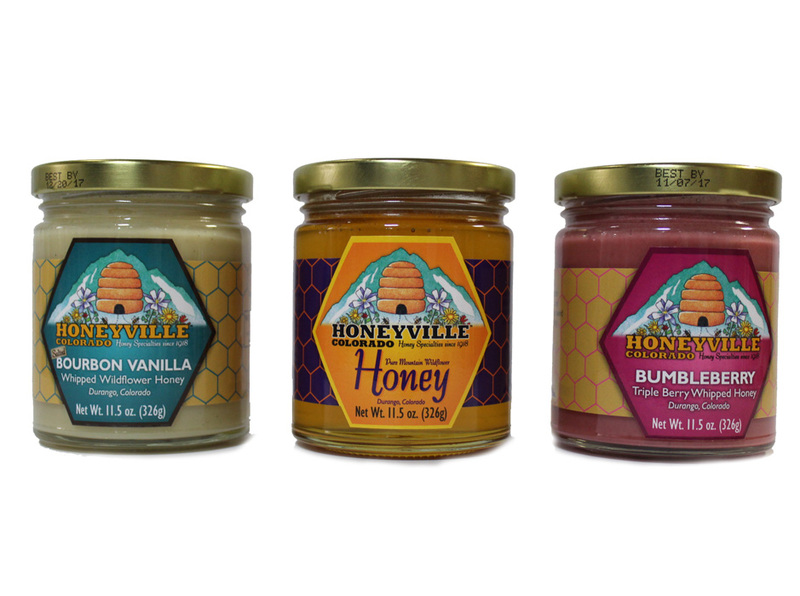 No other honey compares to Honeyville honey. 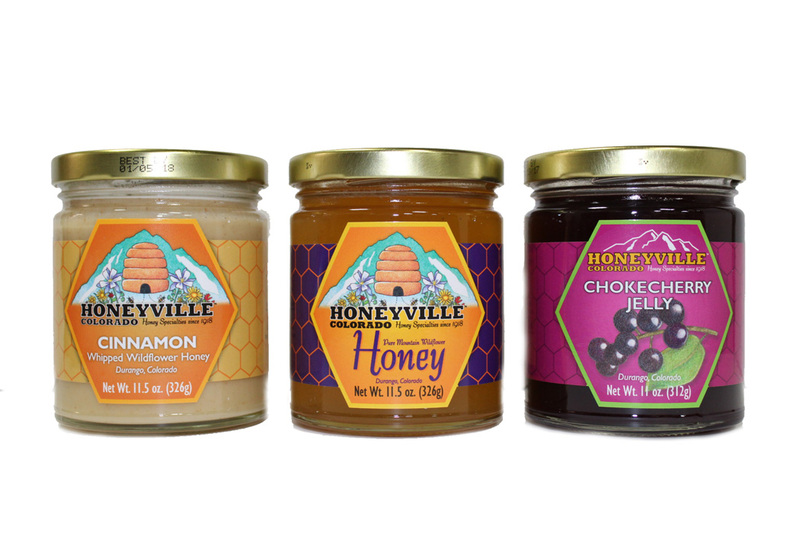 We will only buy from Honeyville!